Polished concrete floors tend to be found more industrial and retail settings, but are becoming increasingly popular in residential situations. When you consider their practical nature, you can start to see why. Alternatives such as floor tiles are often very expensive. I have struggled to find information on potential suppliers based here in the UK – let alone try to find someone who is relatively local! 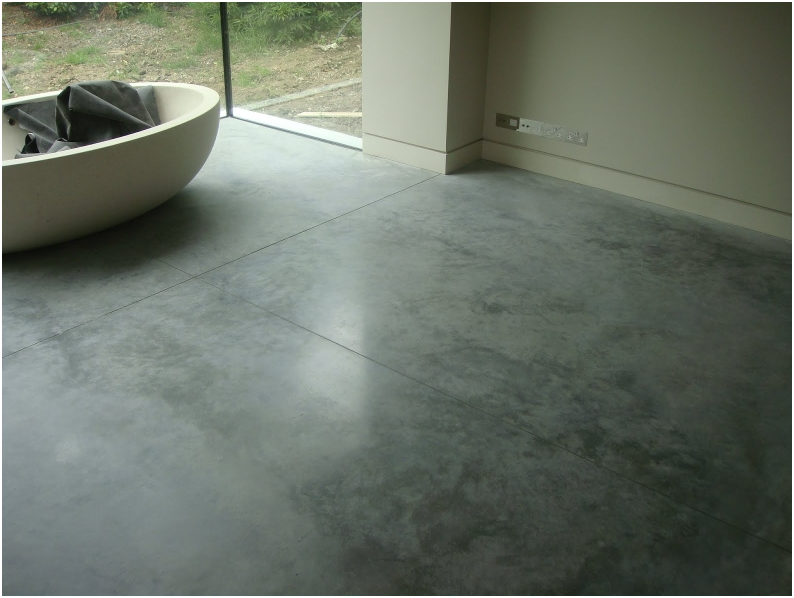 Here’s some example floor finishes below. 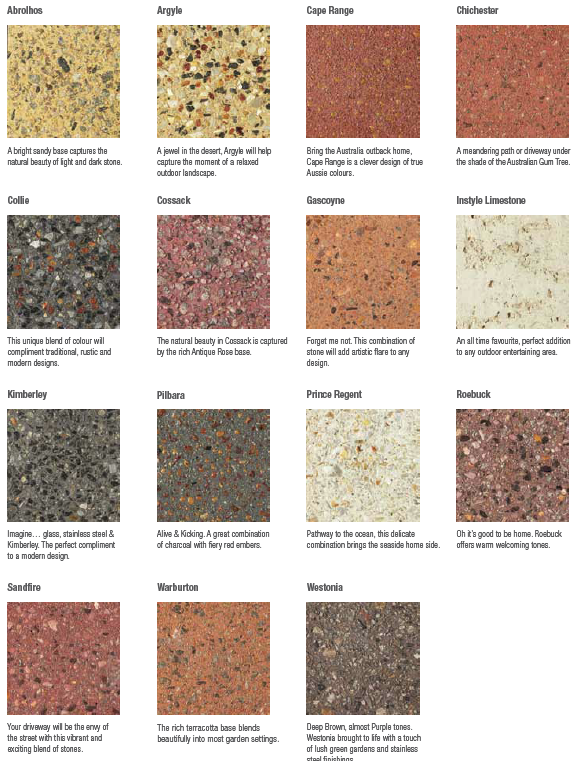 Unfortunately, from a company in Australia – but it does show the different colours that can be achieved. If only, I could find someone in the UK that can deliver a similar range of finishes.